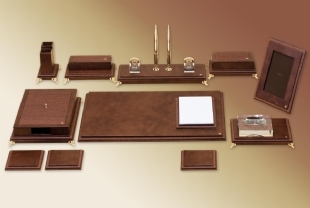 Premium Luxury Gold and Crom, Leather Desk Sets. 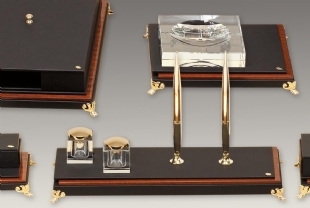 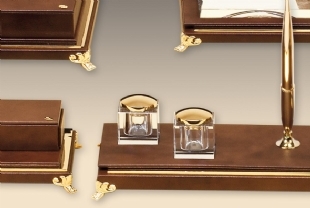 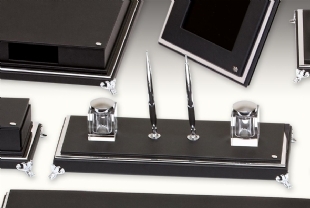 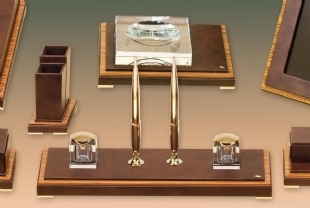 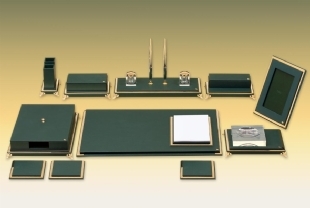 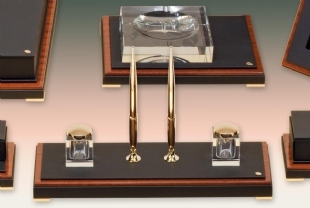 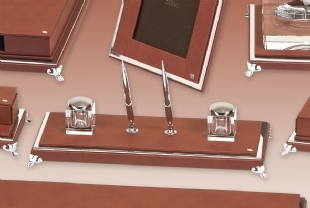 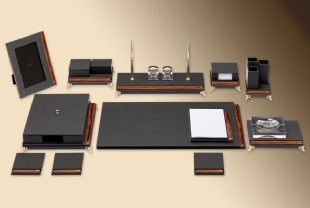 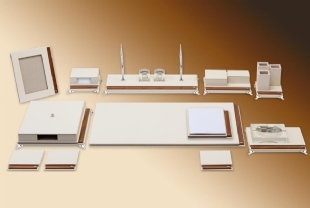 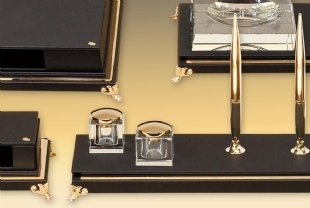 A PERFECT HAND CRAFTED IN LEATHER AND GOLD PLATED DESK SETS. 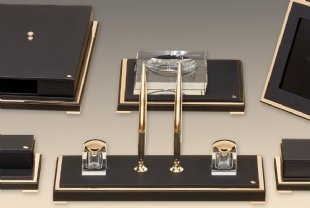 The sleek multi-piece special sets designed for exclusive offices, selected skins and gold-plated metal pieces, are combined in an impressive design with gold-plated feet. 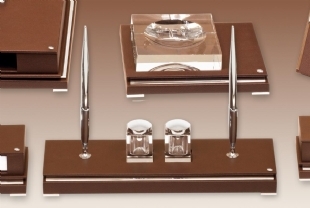 These special sets, prepared with a combination of use and aesthetics in the office, also have alternative chrome and wood veneer models. 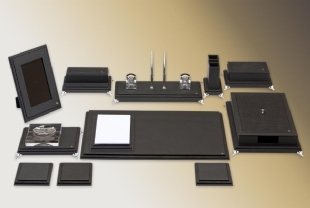 It offers a rich color alternative with 40 colors to choose from.